This week Nike has launched a programme called Nike+ Accelerator, which will provide ten lucky companies with all kinds of tools to create great products that use the Nike+ platform and services. 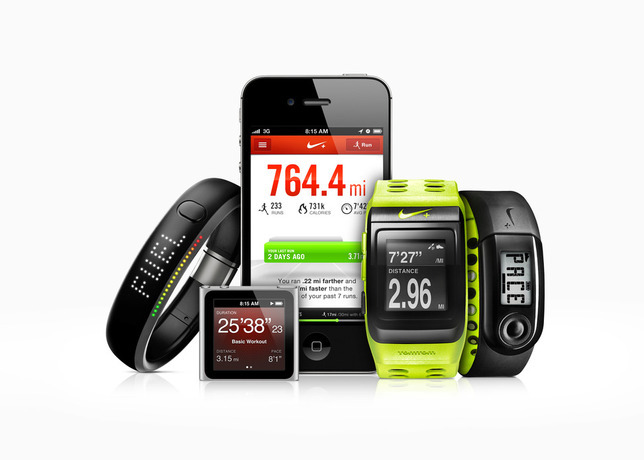 Nike is inviting companies who are producing great tech solutions to apply for the scheme, which the brand hopes will drive digital innovation in the worlds of health and fitness and bring exciting new developments to the Nike+ ecosystem. The successful companies will then be given mentors, development tools and technical platforms for a three month period and will then use them to create solutions leveraging the Nike+ API. The move is great for Nike and will hopefully tap into new and exciting talent. It also proves the company’s commitment to digital innovation and puts them at the forefront of the digital health and fitness evolution.